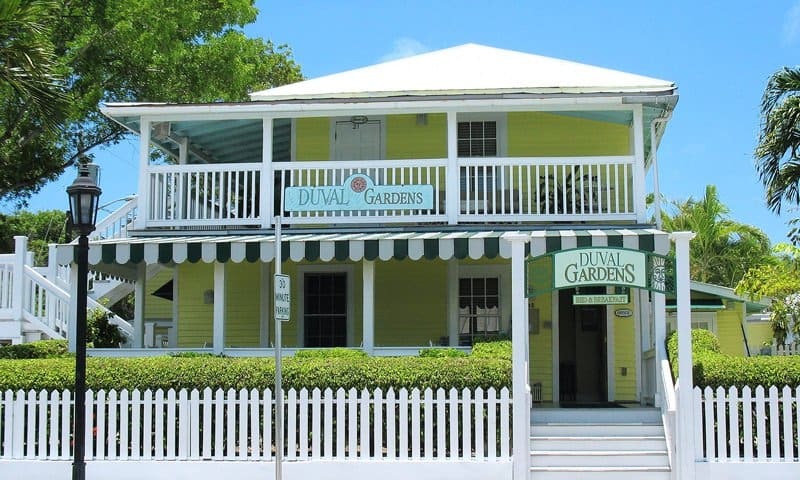 Located on Historic Duval Street in the heart of Old Town Key West, you'll find a tropical bed and breakfast... Duval Gardens, an Inn on Duval Street, adult only. 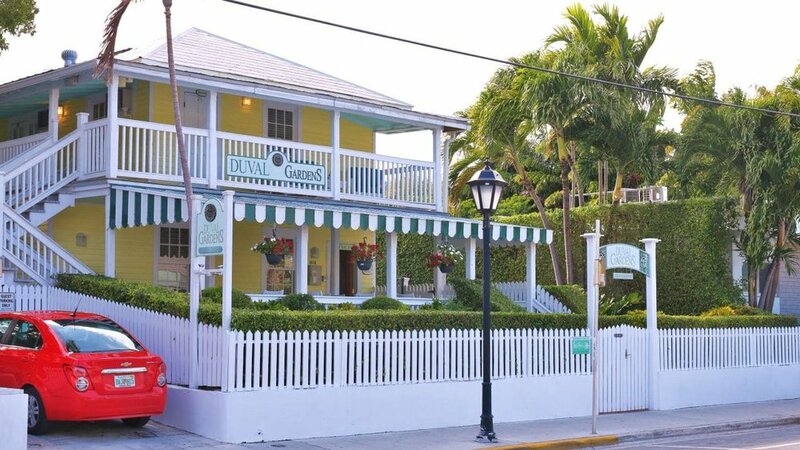 Enjoy a continental breakfast buffet served on the front porch overlooking Duval Street each morning. 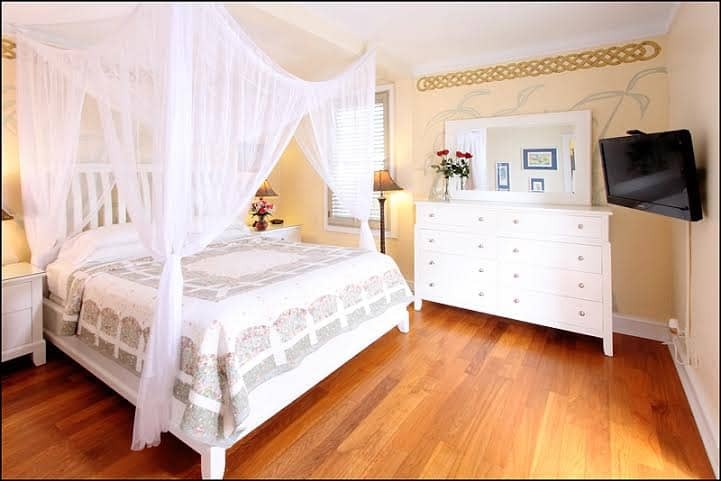 This boutique hotel is perfectly situated for shopping or the abundance of night life Key West has to offer. 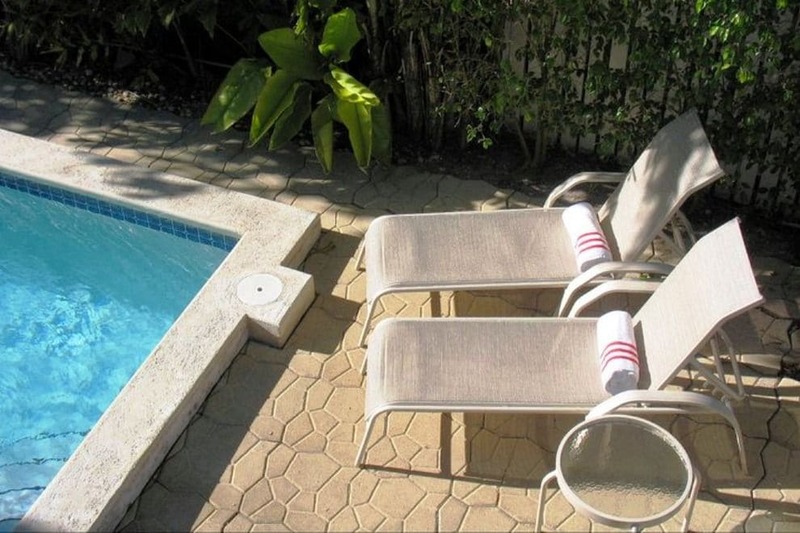 An attractive pool area offers a relaxing atmosphere to swim, sunbathe and enjoy breakfast and happy hour!